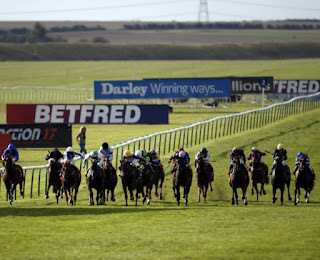 The 2K to 10K betting challenge continues on Friday ,with two interesting fillies & mares stakes races from Newmarket . 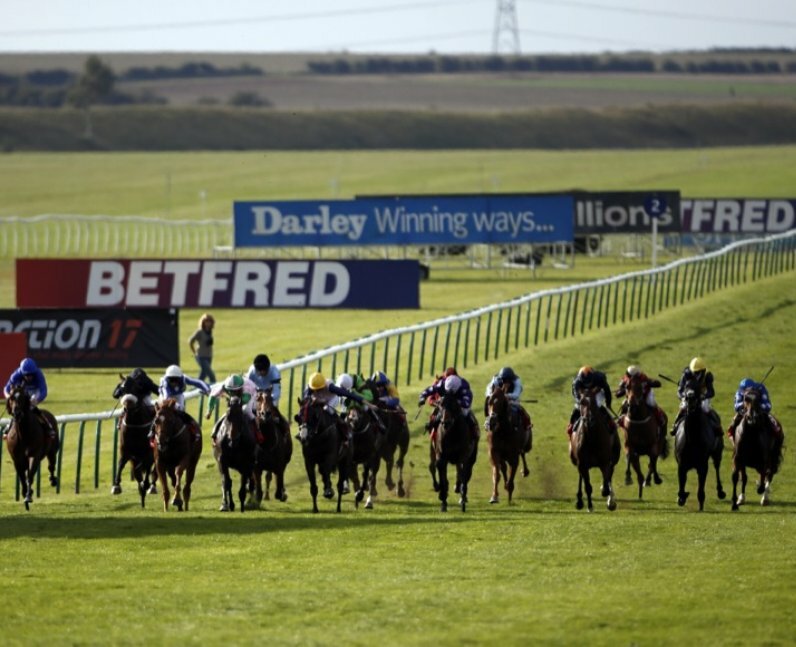 The betting bankroll stands at £2285 +(£285) stakes drop to £92.00,after Beautiful Morning could only manage fifth in the G3 Denny Cordell stakes at Gowran Park on Saturday . September has been bit of struggle for challenge,with some disappointing results ,though hopefully we can finish the month on positive note . Moving on to Friday,we have decent looking card from Newmarket ,with two selections . VERDICT : 2016 winner LAUGH ALOUD looked high class filly last season ,including winning the G3 Princess Elizabeth stakes at Epsom by 5 lenghs.Has been below par on both starts this season in G3 company,though was returning from 15 month absence.Should now be spot on for this easier contest,with quicker ground sure to suit.Odds around 4-1 look solid value . Unforgetable Filly looks the main danger ,after bolting up by 8 lenghs in listed race at Haydock last month ,though is not the most consistent filly .Under 3lb penalty may have to settle for a place . VERDICT : MRS SIPPY looks progressive filly, winning 12f listed race at Longchamp in good style earlier this month,had previously finished staying on fourth in 10f group two company at Deauville in August .Looks open to further improvement over this trip.Odds around 4-1 look fair value . Star Rock looks obvious danger ,having won twice at Rowley mile course last season .Also been in good form this season ,finishing creditable third in G2 Lillie Langtry stakes at Goodwood in August.Solid claims on that form,though all her best form has been on easier ground . Betting bank £2285 Divided by 25 =£92.00 stake .